Hi there! Let me introduce myself. My name is Emma and this is my 7 yr old American Staffie cross Jaina. I am the second in command here at City Dog Expert and I am also a new dog owner. Together with my family, I live in Newcastle-Upon-Tyne in North East England. Jaina originally comes from Sweden and has only been in the UK for about a year and half. 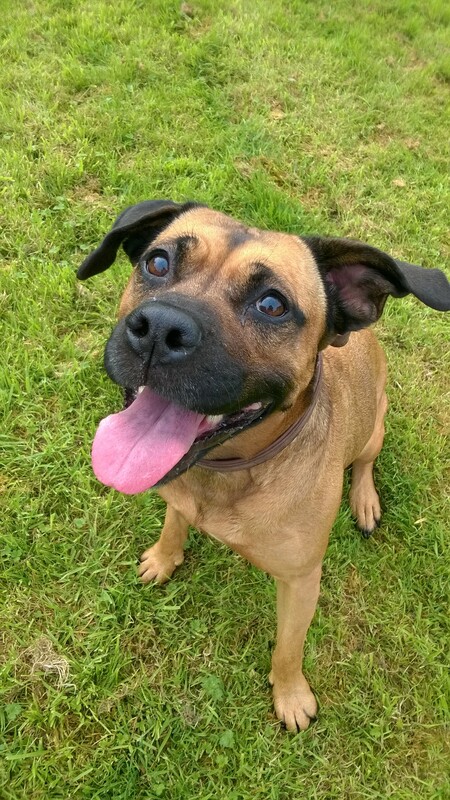 The reason she is with us now is that her original owner had to move back to Sweden very abruptly and, as Jaina doesn’t “speak” English, it was felt that she would have had a hard time in a shelter or finding a home elsewhere. The lucky thing is that my partner is Swedish, our first born is Swedish and I lived there for 4 years so know a great deal of the language. It was kind of logical for us to take her into our home. I’m going to admit, originally I was more a cat person. (CDE Editor WWHHHAAATTTTT?????) I’ve never owned a dog myself and never really thought about having a dog in my life. The closest I’ve ever come to it was when I briefly lived with my Grandmother and her Lakeland Terrier. It now appears that I was very much mistaken! Since having Jaina with us, my family feels complete. 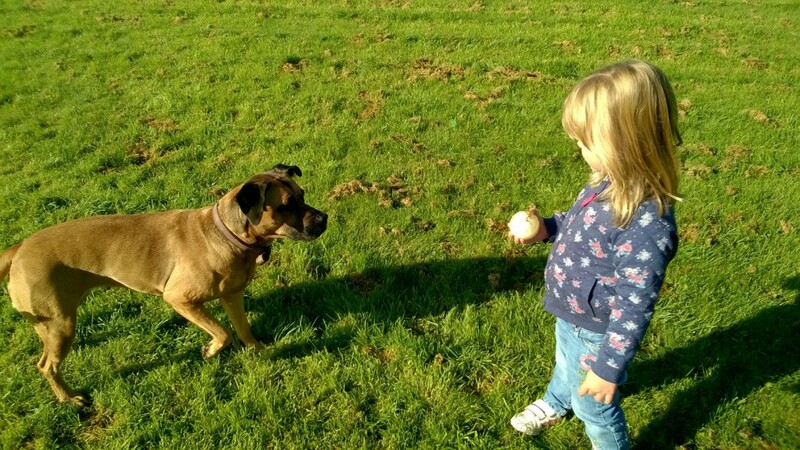 Dogs are such amazing companions and become very much a member of the family (of course, if you are reading this then you already know that!). Jaina has developed an absolutely amazing bond with my youngest daughter, who is nearly 3. Not only has she managed to get Jaina’s attention but she has also mastered the Swedish commands we use. They are inseparable and she is the first one Jaina says “Hi” to when we come home. Life as a City Dog in Newcastle seems a bit daunting. Especially for a dog as large as Jaina. Whilst there are a few dog friendly places to go, it isn’t very often you see a dog walking through the city centre. Most dogs you do see are small dogs in some kind of carrier. This is something I’d like to try and change, if possible. Big dogs are great in the city also. 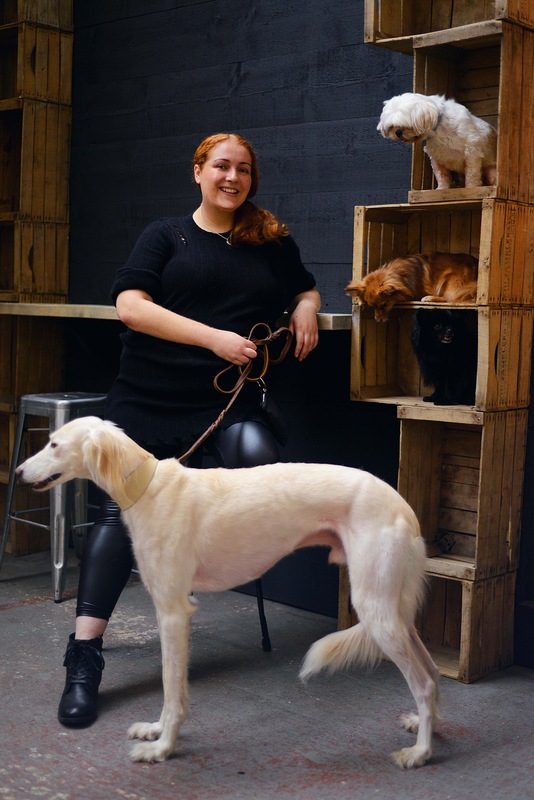 As well as working on articles for City Dog Expert, I am a stay at home Mom, an avid crafter and a mature student studying towards a Business degree. So my days are well and truly full at the moment but I wouldn’t have it any other way. Fav activity: Playing fetch with her ball. Fav place to go: Anywhere with enough space to throw a ball. Fav place to sleep: In between “husse” and “matte” when they’ve fallen asleep so they don’t know I’ve moved off of my bed. Preferably under the covers. Next Post Our Halloween Pinterest picks! 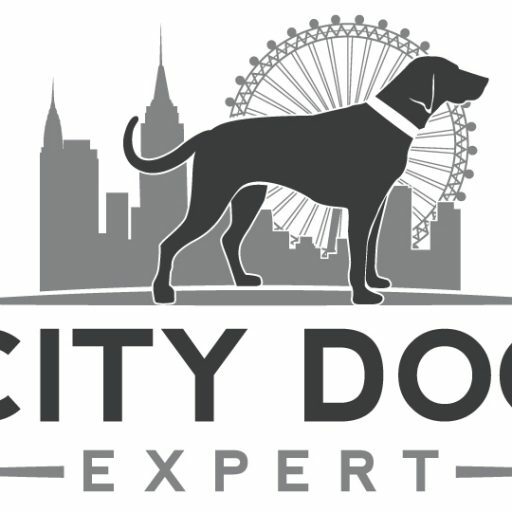 We are soooo happy to have you on the team here at City Dog Expert. 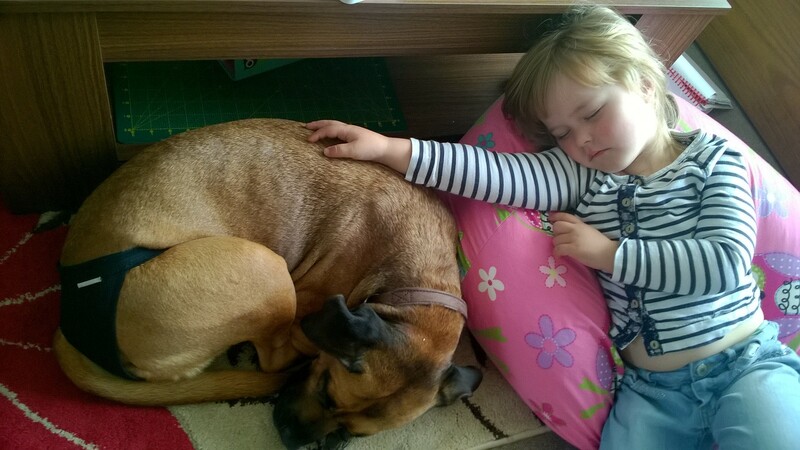 What is it about pictures of sleeping dogs and kids?? Gets me every time!